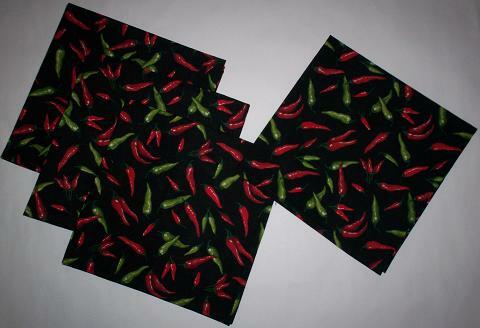 Add festive decor to your dining experience with these 18" cloth napkins. Perfect for Summer. Set of 4. Available in inventory at $5.95 each.